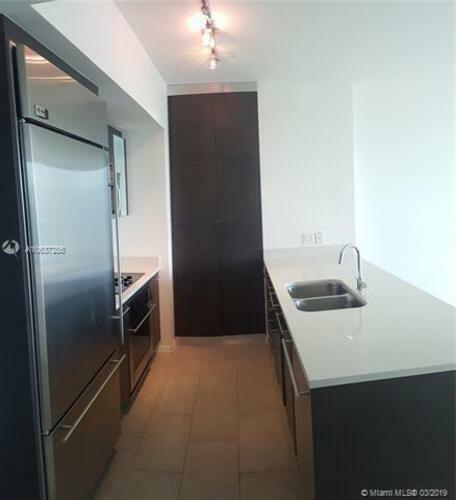 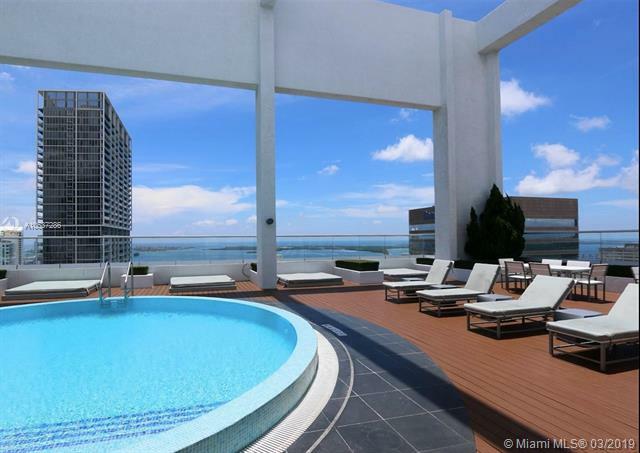 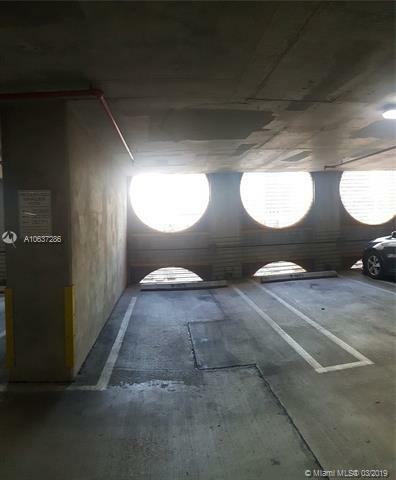 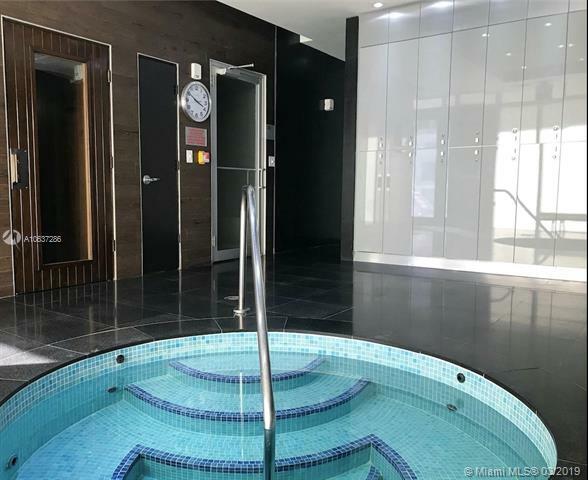 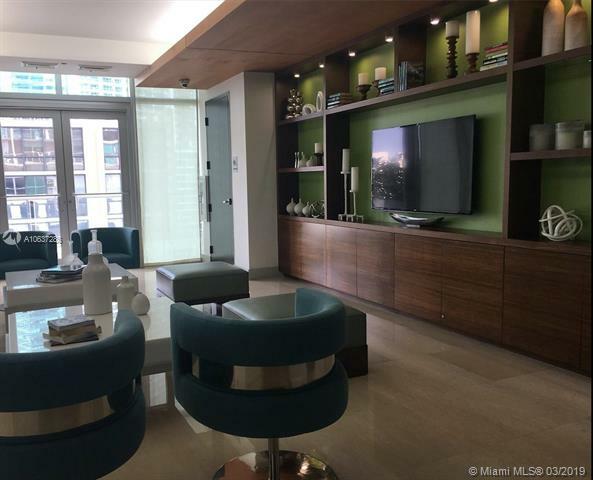 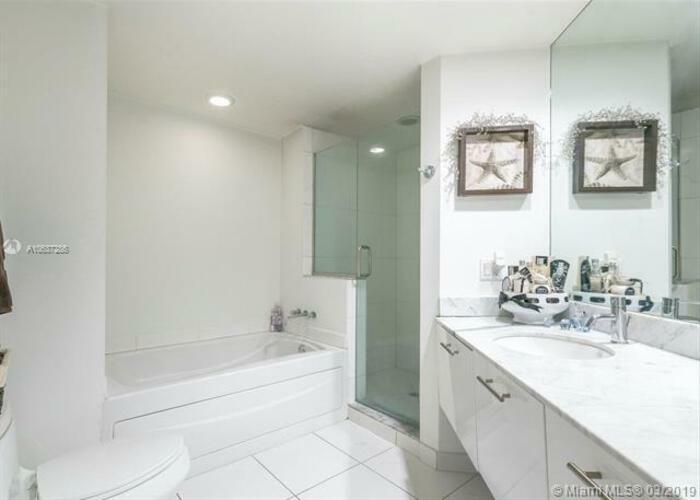 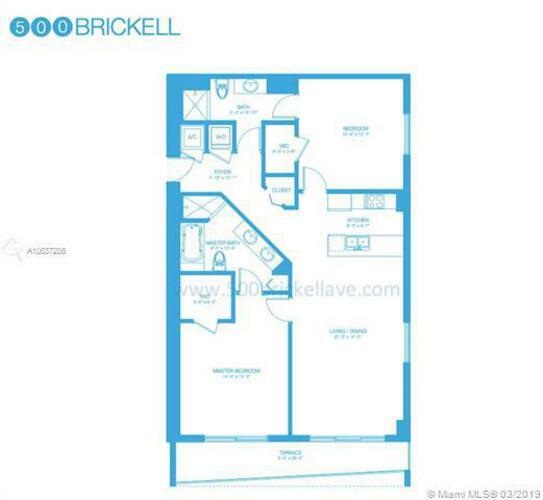 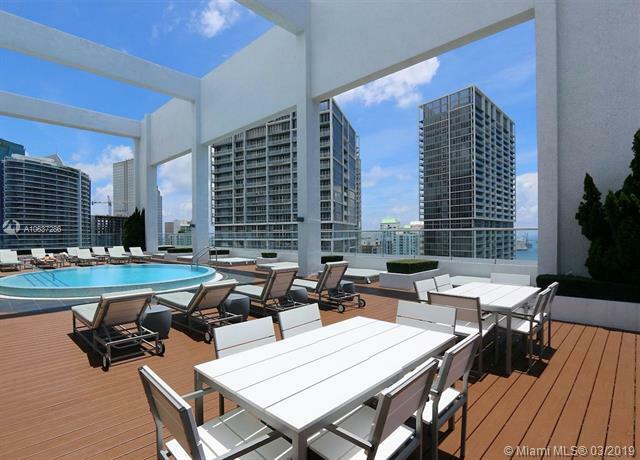 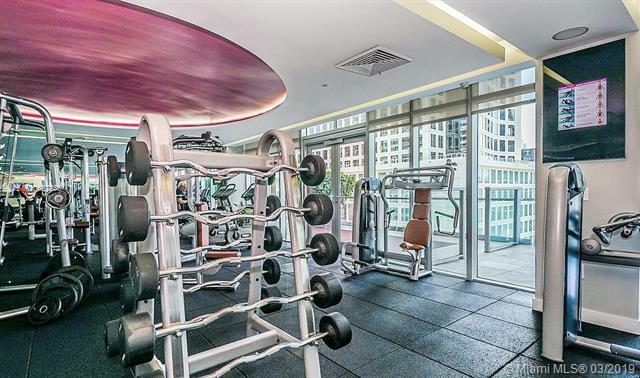 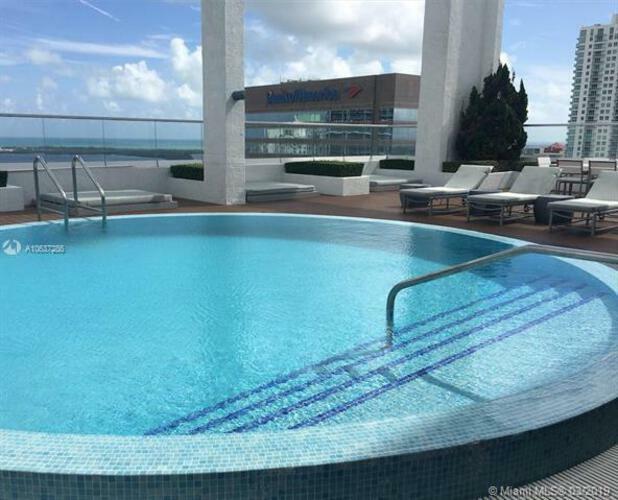 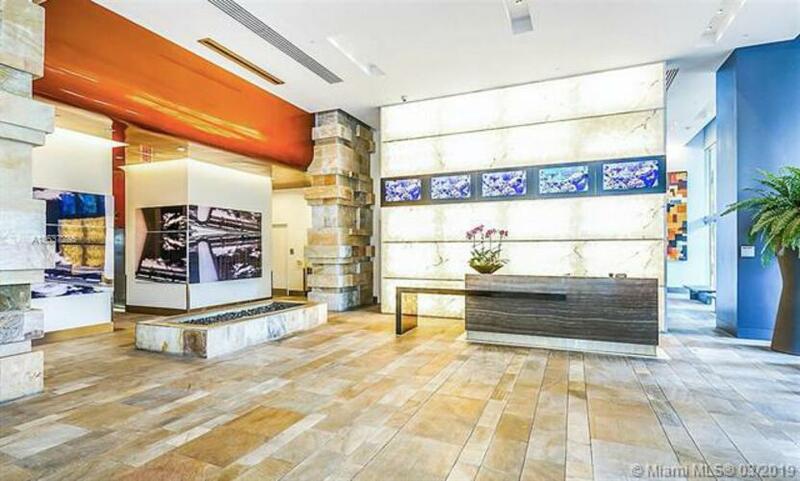 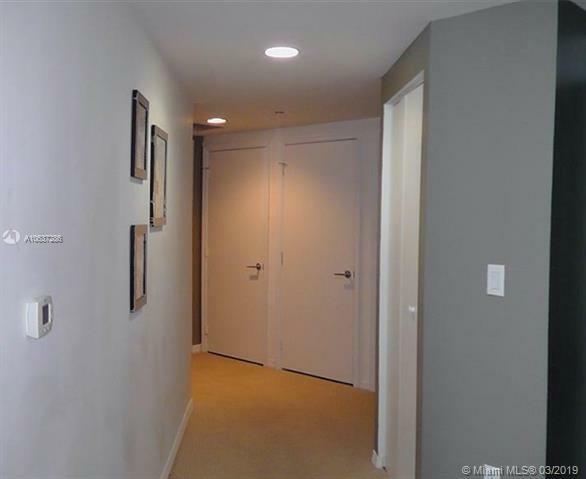 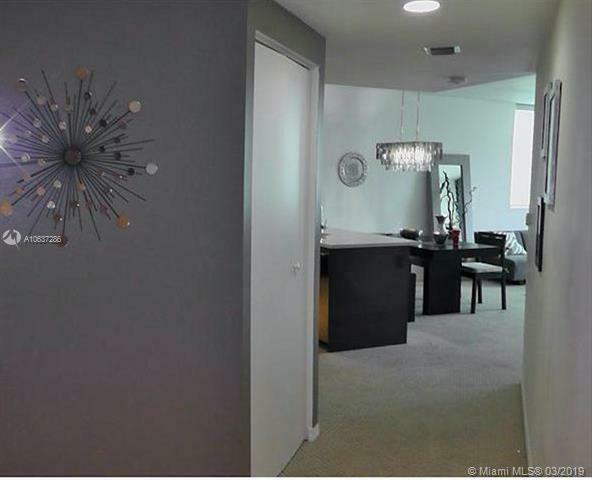 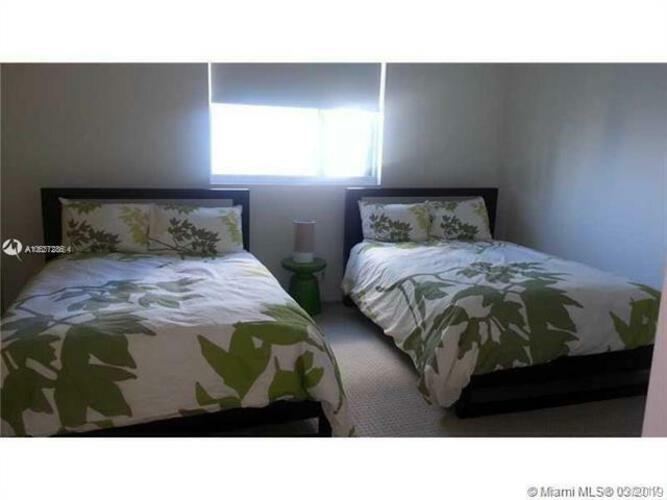 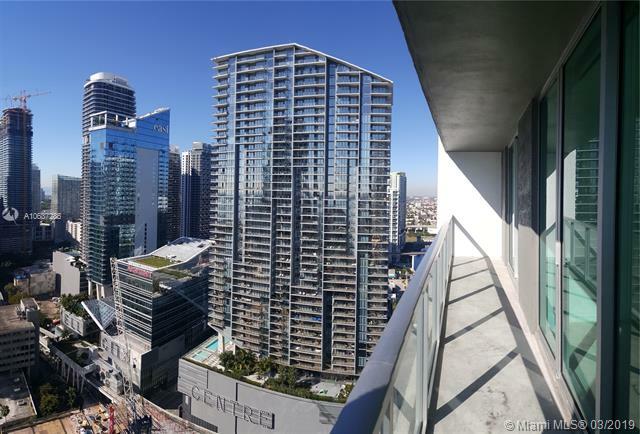 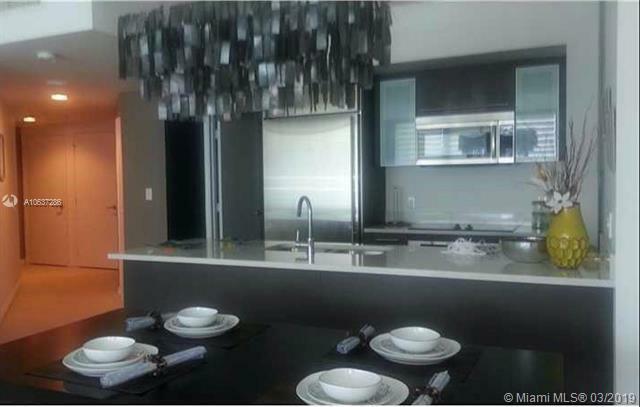 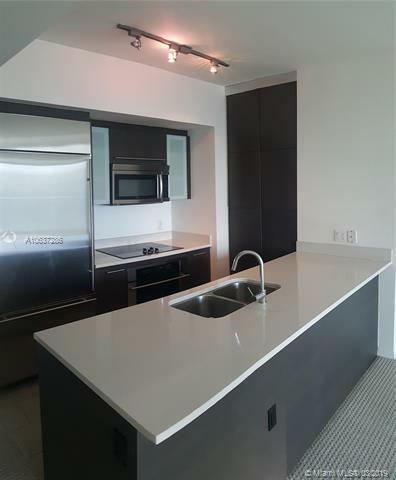 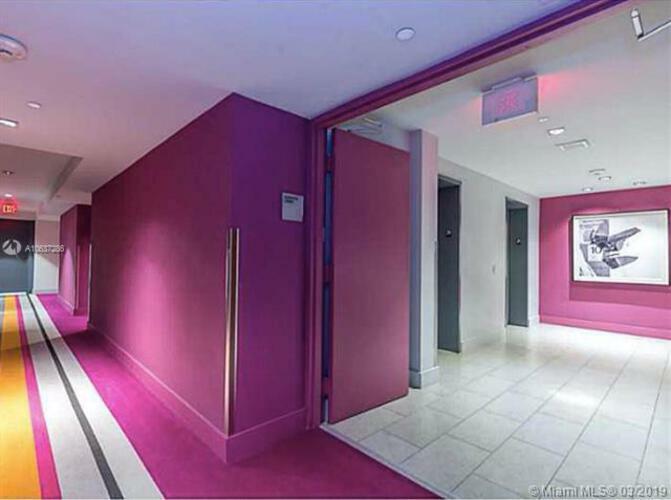 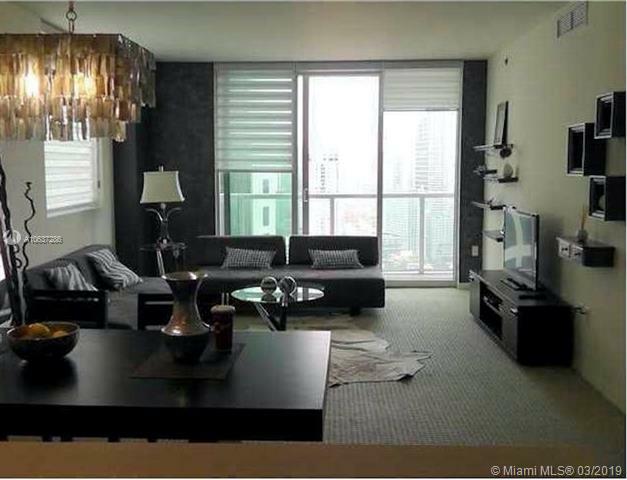 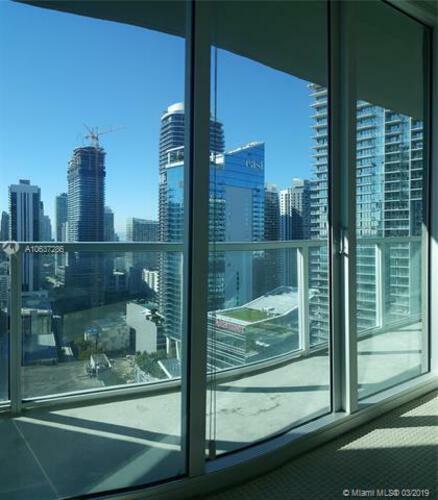 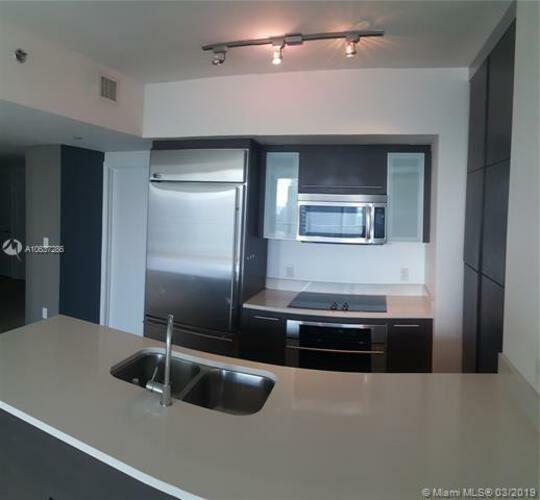 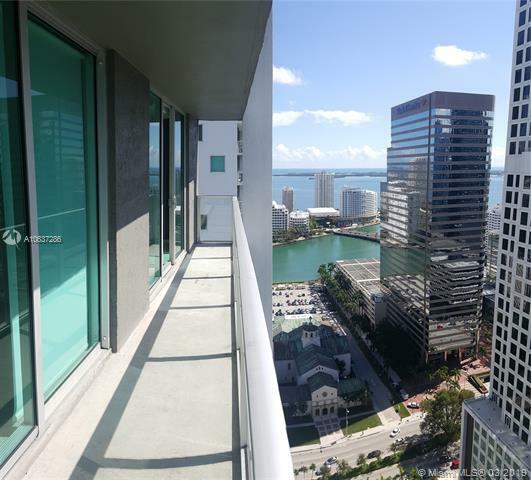 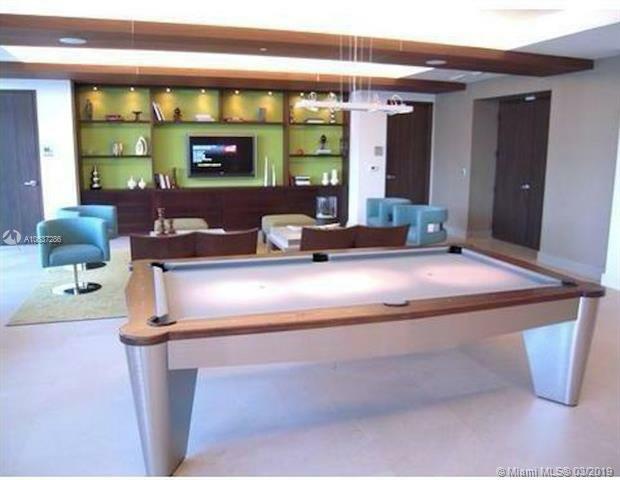 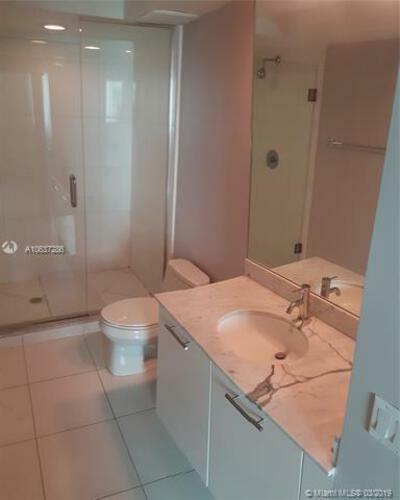 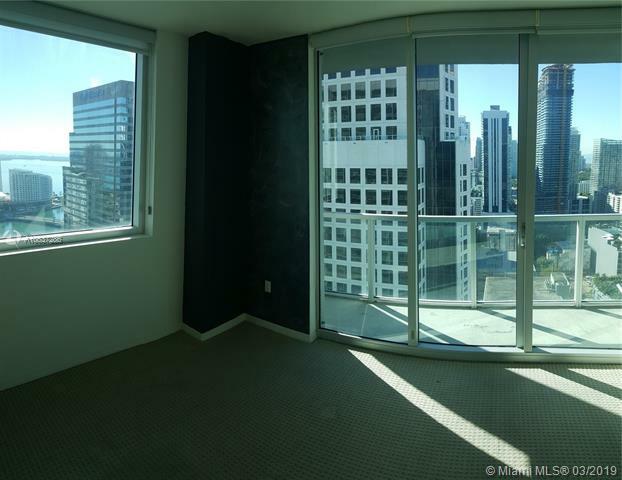 Corner unit at 500 Brickell with amazing view from 36th floor, 2 huge master bedrooms, great balcony overlooking all luxury buildings of Brickell financial district skyline and also partial ocean view to biscayne bay. 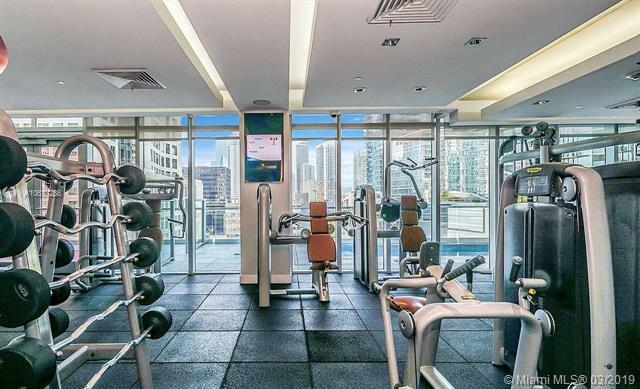 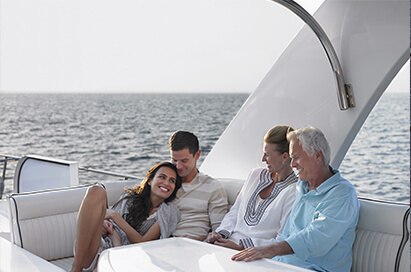 Perfect location on Brickell avenue, walking distance to the best variety of restaurants, bars, cafes, movie theaters and just one block from Brickell city center, the newest and most exclusive and luxurious shopping mall of miami. 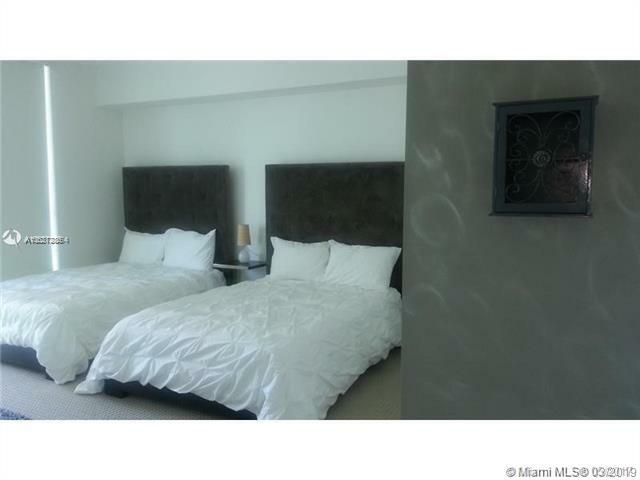 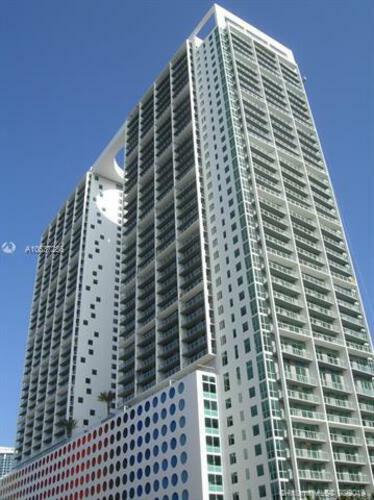 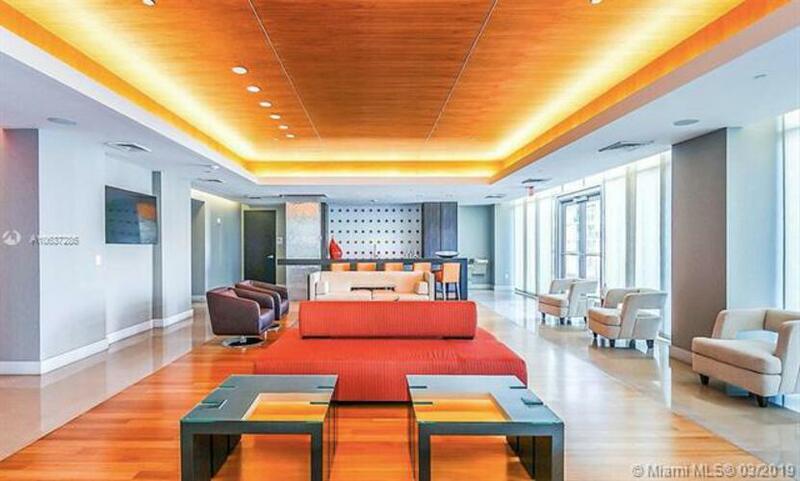 1 block from Downtown Miami, Brickell bridge, Miami Riverwalk, only 3 blocks from mary Brickell village, the best location for easy access to i-95 highway, biscayne boulevard, etc.... 5 stars amenities: spectacular view sundeck and pool located on roof top, formal and social party room, state of the art gym, spa, etc.